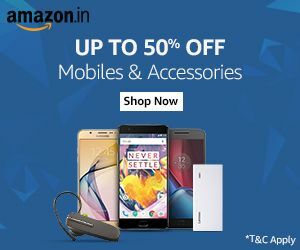 Planning to buy a new smartphone? Amidst huge competition in the smartphone market, picking a new smartphone is no less than a challenge. With lot of expensive phones in the market, the question arises that do you really need to burn a hole in your pocket to buy a smartphone? The answer is No. As these days, even mid-range phones are equipped with quality features which make them worth the purchase. Display- Always go for a phone that gives crystal-clear display. A phone with larger display offers bigger text and viewing media, that is comfortable to read. But, a smaller display phone is easy to access with one hand and is more comfortable to use. Therefore, choosing a screen size totally depends upon the users preference. 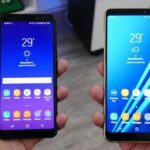 If you are big on watching videos, or playing games, then a phone with a bigger screen might be the best option for you. Storage- Every smartphone comes with built-in storage, which can be expanded via microSD card in case of Android smartphones. So, make sure you buy a phone that has a card slot available. If you play a lot of games or shoot a lot of videos, then buy a phone with atlas 3GB RAM. Camera- A great camera deliver great photos. It’s as simple as that. With a great camera, you can take shots any time and anywhere even in low-light conditions. 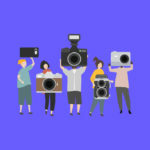 Don’t be lured into buying a camera with highest megapixel count. Instead, look for features like Optical Image Stabilisation, dual camera setup, aperture, etc. Battery life- Nobody wants to buy a phone whose battery life drains quickly. If you watch a lot of videos or are into more of gaming, then look for a phone that has a log-lasting battery life. Choose a battery that atleast lasts a whole day in a single charge. Chinese smartphone maker Vivo has been gaining limelight due to its amazing quality smartphones that are packed with powerful features. Weighing just 150g, it is quite light. It comes with a 6.3-inch screen with FHD+ resolution screen with a resolution of 1080×2280 pixels. With a 9:19 aspect ratio, it includes a notification LED light. The front of the device has almost 90 per cent screen-to-body ratio. The curved sides give a comfortable grip. It is 7.9mm thick. There’s also 2.5D curved glass and a notch. They feature high-quality plastic on the aluminium back that gives the phone a defined look. The phone has 4GB of RAM and 64GB of internal storage that is expandable upto 256GB via microSD card slot. It is a dual-SIM phone with has two Nano-SIM slots and one dedicated microSD card slot. The fingerprint scanner is on the rear and is highly responsive. It features the AI Face Access technology, that unlocks the phone in seconds. It features a 24 MP front camera sensor and dual rear cameras: a 16MP main camera and a 5MP secondary camera. There is also a single LED below the cameras. The rear camera is supported by an AI Bokeh algorithm and deliver high-quality DSLR camera like shots. The selfie camera has features like Face Beauty, HDR mode that delivers crystal clear selfies even in low-light conditions. It also has a Live photo feature which records 1.5 seconds before and after a picture is clicked. The audio performance is great. The power button and the volume rocker are located on the right side and the dual SIM slot tray and microSD card slot are on the left side. The bottom hosts the microUSB port, 3.5 mm headphone jack and a speaker. It is powered by a Qualcomm Snapdragon 626 octa-core processor and features the latest Android 8.1 Oreo which is based on Funtouch OS 4.0. It is powered by a 3260 mAh battery that can last a whole day and performs amazingly well. This phone has taken gaming to a new level. Once you enter the game mode, you can block all messages, calls and alerts from disturbing you. Simply answer, reject or ignore calls by swiping up while playing. A lot of preloaded apps that come with Vivo V9, that can’t be deleted. 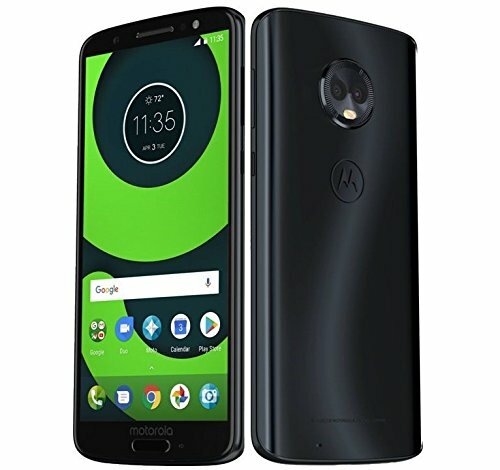 It features a few software enhancements that are really amazing like just shake the device, the flashlight turns on or just double tap on the screen of the device to turn off the screen. Overall, it’s a smartphone that delivers amazing performance with the notch and edge-to-edge display. Given all the features, it seems a bit over-priced. More or less, it can be termed as a copy of iPhone X. 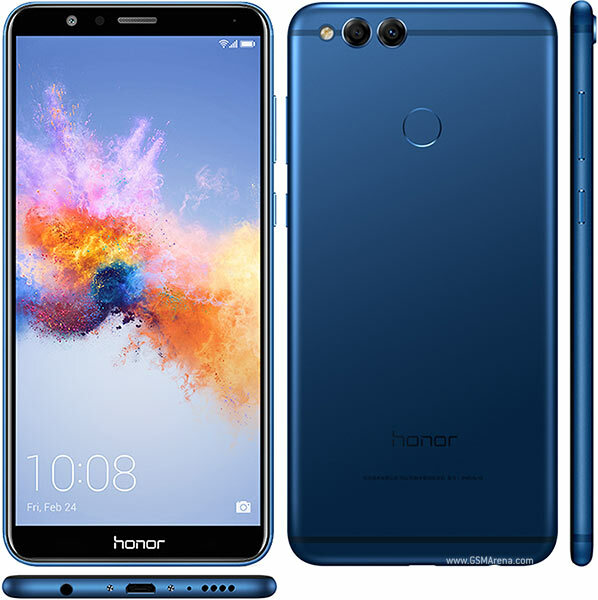 Given the price and features, Honor 7X is a good choice that delivers excellent performance. With an amazing screen display and aspect ratio, it has some features that can be seen only on expensive phones. Without a doubt, this one is truly worth the consideration. It is equipped with Qualcomm Snapdragon 630 processor, that is amazingly fast so you’ll be wasting less time surfing. It features a 5.5-inch LCD display, with a 1080 by 1920 pixel resolution. The screen is bright enough for you to read easily in outdoors. It comes with a traditional 16:9 aspect ratio and bezel design at the top and bottom. Built with single solid block of aluminium, this phone is highly solid and durable. The diamond cut-edges gives a comfortable grip. The power and volume buttons are located on the right and a hybrid dual-SIM tray is on the left side. The top houses a 3.5mm headphone socket and the bottom hosts the USB-Type C port and a small loudspeaker. It is powered by a 3,000 mAh battery that performs amazingly well and will last a whole day. 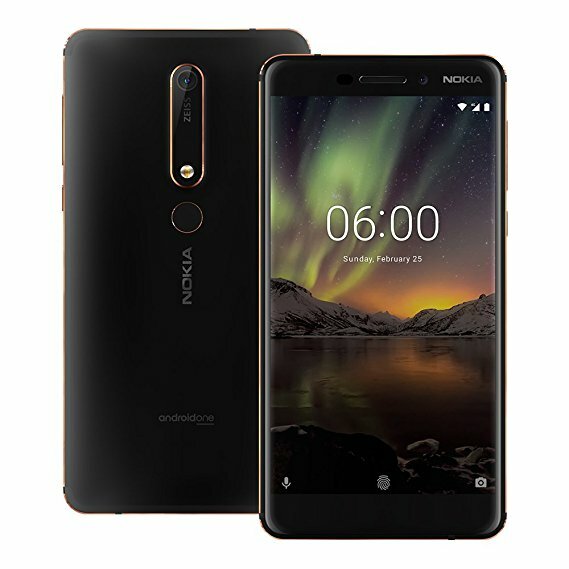 The Nokia 6.1 features Nokia spatial audio, that record high-fidelity audio with two microphones. It features a 16-megapixel rear camera with an f/2.0 aperture and a selfie wide-angled, 8-megapixel camera with a f/2.0 aperture. Both the cameras perform decently well and capture great photos that are rich in colours and details. The camera has ZEISS optics and dual-tone flash that captures photos without compromising on quality. However, it lacks optical image stabilization and doesn’t perform well under low-light conditions. It features an amazing Dual-sight feature that lets you simultaneously use the front and rear cameras to click a picture named “bothie”. It only works on GSM networks, and does not work on Sprint or Verizon. It comes with two variants; one with 3 GB of RAM and 32GB of internal storage and other with 4GB of RAM and 64GB of internal storage. The internal space can be expanded upto 128GB via help of microSD card slot. It runs on Android 8.1 Oreo. The Ambient Display’ feature shows notifications without waking the phone from sleep. The fingerprint sensor has been placed at the back. It is available as both single SIM and dual SIM variants. Nokia 6.1 is amazingly build and is equipped with some amazing features. Given the price and features, it is a great value for money. This Chinese telecommunications company is one of the largest telecom infrastructure maker in the world. Their products are known for quality and innovative features. Featuring a sleek and stylish look, Huawei P20 Lite offers a FullView Display. It comes with a 5.84-inch Full HD+ screen that has a small notch at the top. The back is made of 2.5D glass and overall body is made of aluminium frame that provides durability. The rounded corners and curved edges ensure a comfortable grip. With an aspect ratio of 19:9, it offers a screen resolution of 1080 pixels by 2280 pixels. It just weighs at 145g. The power and volume buttons are located on the right side while the hybrid dual-SIM tray is present at the left side. The bottom houses a single loudspeaker. It is powered by octa- core HiSilicon Kirin chipset that ensures smooth performance. The fingerprint scanner is speedy. It comes with 4GB of RAM and 64GB of internal storage that is expandable up to 256GB by using a microSD card. It has a non-removable 3,000mAh battery that performs average. With its power-optimisation feature, it makes sure that the battery lasts longer. Connectivity options include 4G, dual SIM support, GPS, Bluetooth 4.2, Wi-Fi 802.11 ac, and a microUSB 2.0 port, and a 3.5mm headphone socket. This phone runs on Android 8.0 Oreo operating system out of the box that features a user-friendly interface and make surfing fast and smooth. The facial recognition feature is highly responsive and unlocks the phone at a glance. It supports dual Bluetooth that enables you to multi-task. With this feature, you can connect your headset and at the same time use bluetooth navigation in car. The wider angle, 24 megapixels front camera with a F2.0 wide aperture, delivers stunning shots even under low-light conditions. The front camera has a retouching feature that adjusts lighting and shadow, to give terrific close-up shots. It offers a dual camera setup at the rear, consisting of a 16-megapixel primary sensor and 2-megapixel depth sensor. The dual camera at the back also has a single-LED flash. Every image clicked with its camera is clear and bright. Call quality is clear and audio sound is amazing. Overall, this good-looking smartphone delivers an excellent performance and is a complete value for money. It ticks all the boxes in right-way and is worth the purchase. With a 5.7″ Full HD+ Max Vision display, it offers an ultra-wide 18:9 aspect ratio and a resolution of 2,160 x 1,080 pixels. It has a metal mid-frame and features a Corning Gorilla glass that is scratch-resistant. It weighs at 167g and is 8.3mm wide. The volume rocker and power button are located on the right side and the bottom houses the USB Type-C port and a 3.5mm headphone socket. The 3D contoured back is sleek and comfortable to grip. However, use of Gorilla Glass 3 both at the front and back makes this device bit slippery. The taller screen makes this phone amazing to watch movies and play games. It runs on 3000 mAh battery that lasts a full-day on a single charge. It includes a turbopower charger that just takes minutes to fully-charge the phone. It is powered by the Qualcomm Snapdragon 450 1.8 GHz octa-core processor and supports dual Nano SIMs. However, only one out of the two can run at 4G speed at a time, with the other is limited to 3G. It features separate slots for both Nano-SIMs and a microSD card. The fingerprint sensor is located at the front and doubles as a home button. This phone is water-resistant as it comes with a water-repellent coating that protects the phone from light splashes of water. It comes wth Adreno 506 GPU and has either 3GB or 4GB RAM and 32GB/64GB storage, depending upon the variant you choose. It runs on runs Android 8.0 Oreo software that is amazingly great. It comes with integrated Dolby Audio preset modes that delivers amazing sound. The multi-function fingerprint reader simply locks and unlock your phone at just a touch. The phone also has a built-in facial recognition feature to unlock the phone. It has has a dual-camera setup on the back. The two 12 MP + 5 MP dual rear cameras deliver excellent shots even in low-light conditions. The 16MP selfie camera on the front comes with a front flash and is great for taking rich- detailed photos. With a 6.44-inch immersive display, this phone truly redefines the media and gaming experience. It features a full metal unibody and has a resolution of 1080×1920 pixels. The 2.5D curved glass at the front gives the phone a rich-defined look. The rounded edges ensures a comfortable grip and makes it suitable for one-hand use. To match this big display, this phone features dual speakers with stereo effect. It is powered by Octa-core Snapdragon 625 processor. The split-screen mode enables you to multitask; you can watch your favourite video while chatting with your friends simultaneously, or you can take notes while reading something online. There is no need to switch between two apps and waste your time. With accurate colours and brightness settings, the phone is sufficiently bright for the user to read text comfortably in direct sunlight. 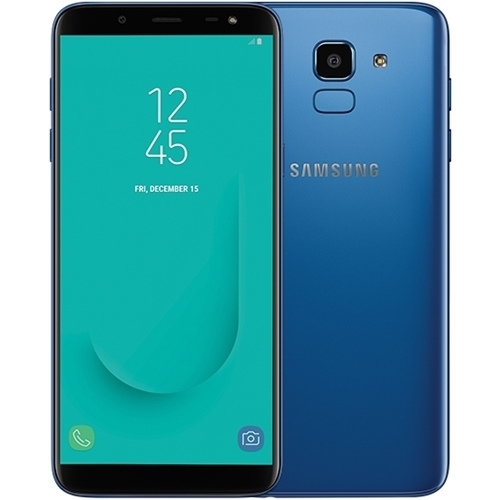 Infact, it has a feature named dubbed Reading mode that comes with a blue light filter, which avoid any strain on the eyes when watching the screen at night. Connectivity options include Wi-Fi, GPS, Bluetooth, Infrared, FM, 3G and 4G. It features a high-capacity, non-removable 5300 mAh battery that can last two entire days on a single charge, even with heavy usage. For charging, it supports both the Qualcomm’s Quick Charge 3.0 and parallel charging. It comes with 4GB of RAM and 64GB of internal storage that can be expanded up to 128GB via a microSD card. 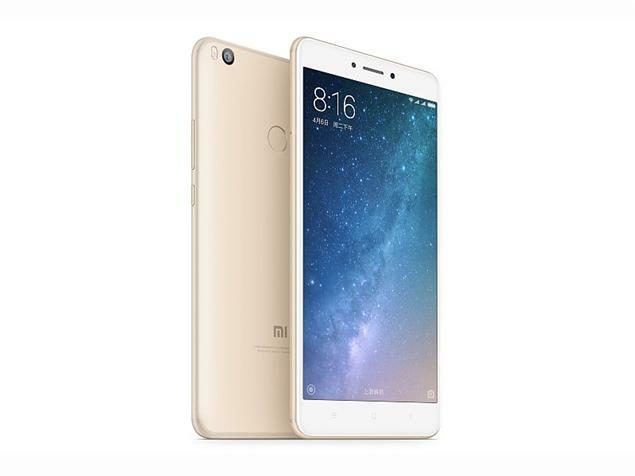 The Xiaomi Mi Max 2 runs Android 7.1.1 Nougat and weighs about 211g. This phone is equipped with thousands of themes that let you customize the user-interface. One such special theme is UI theme, which let’s you access up to 25 apps or functions straight from the lock screen. It has a 12-megapixel primary camera on the rear and a 5-megapixel front camera for selfies. The rear camera comes with f/2.2 aperture, and two-tone flash. Both the cameras deliver quality-rich photos. However, under low lighting conditions the quality of the cameras fall below average. The power and volume buttons are located on the right, while the left hosts the hybrid dual-SIM tray. The bottom features the USB Type-C port and a speaker. The top houses the 3.5mm audio socket and an Infrared emitter. The display quality and battery life of this phone is simply outstanding and truly justifies the price tag. This phone, undoubtedly offers incredible value for money. Featuring a stylish look, this smartphone features a 5.99-inch touchscreen display with a FHD+ resolution of 2160x1080p. With 18:9 aspect ratio, this bigger display phone has been powered by Qualcomm Snapdragon 636 processor, which implements Kryo architecture which enhances the overall performance and power efficiency of this handset. With 2.5D curved Corning Gorilla Glass display, this phone is durable enough to handle any wear and tear. 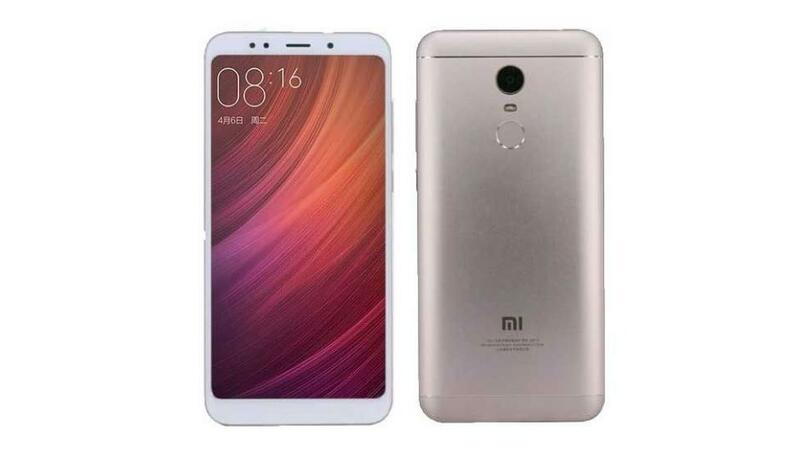 It runs on MIUI 9 with Android 7.0 Nougat as the base and is powered by a 4000 mAh non removable battery. The battery offers up to 19 days of standby time, 14 hours of video playback, or 8.5 hours of gaming. This handset weighs at 181.00 grams. It features a 12MP ＋ 5MP dual camera that comes with large 1.25μm pixels, and a highest resolution 20 megapixels selfie camera. The dual camera delivers stunning shots, even in low light conditions. The rear camera is equipped with Electronic Image Stabilization (EIS) system that minimises blurring caused by any means. The front camera is equipped with Beautify 4.0 AI algorithm and a 4500k selfie-light for a naturally improved complexion and better images even under low light conditions. This gorgeous looking phone is loaded with some incredible features and features an affordable price-tag. It is a perfect pick and totally worth the consideration. It features a 5.6″ display with a screen resolution of 720 x 1480 pixels. With an Infinity Super AMOLED display, it features 18.5:9 aspect ratio that delivers more viewing area, for an unparalleled experience. With an amazing battery life, it is powered by 3000 mA battery, which will easily last a day . The super AMOLED display type enhances the charge of battery. The finger-print sensor is placed at the back for a comfortable grip and smooth usage. It runs on Android v8.0 (Oreo) operating system and is backed by octa-core Exynos 7870 processor that is incredibly fast. It has a powerful 13MP rear camera that deliver incredible shots. It also has an 8MP front camera that provides rich-quality images. With front LED flash, it delivers crisp and detailed images. The Face Recognition feature, unlocks the phone in seconds. However, the face recognition feature gives a bit of problem in low light. It comes with a chat-over-video feature that enables you to chat with your friends and watch the videos simultaneously, for an uninterrupted viewing experience. You can also make use of its unique AI-powered shopping app called Samsung Mall for an infinite shopping experience. It is an image recognition based app; i.e. just snap anything you like and wish to buy. This app will atomically flash endless options from various online platforms for you to choose from. Basically, it’s a One-stop shop for all your needs. Overall, this stylish smartphone is loaded with some quality features that makes it worth the consideration. 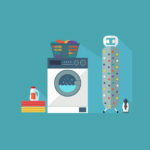 With an affordable price-tag, it offers great value for money. 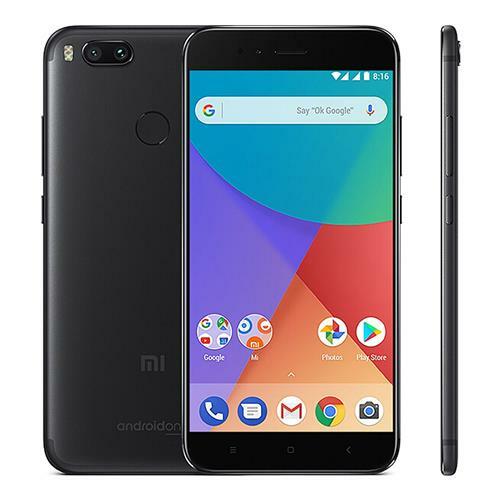 The main highlight of the Xiaomi Mi A1 is that it has been created by Xiaomi and powered by Google. This gorgeous looking phone features antenna lines at the top and the bottom. The 2.5D curved-edge Gorilla glass display gives the phone durability and a rich-defined look. With all-metal body, this phone features a solid construction. The rounded edges ensures a comfortable grip. It comes with 5.5 inch FHD display with a full-HD resolution. The right side houses the power and volume buttons and left side hosts a hybrid dual-SIM tray. The fingerprint reader is located at the back and the bottom houses a USB Type-C charging port, a speaker , and a 3.5mm audio jack. On the other side, straight at the top edge it has an IR blaster. However, this device is not water-resistant. The company has used dual pyrolytic graphite sheets to dissipate heat effectively. This makes it extremely comfortable to use this phone for long extended hours. 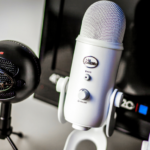 It features a top and bottom mounted microphone that provides for incredible call-quality. This phone has 10V smart power amplifier paired with advanced sound algorithms that enhances the music and phone call experience. This feature-rich phone comes at an affordable price and is one of the best smartphones available in the market. This is totally worth the consideration. 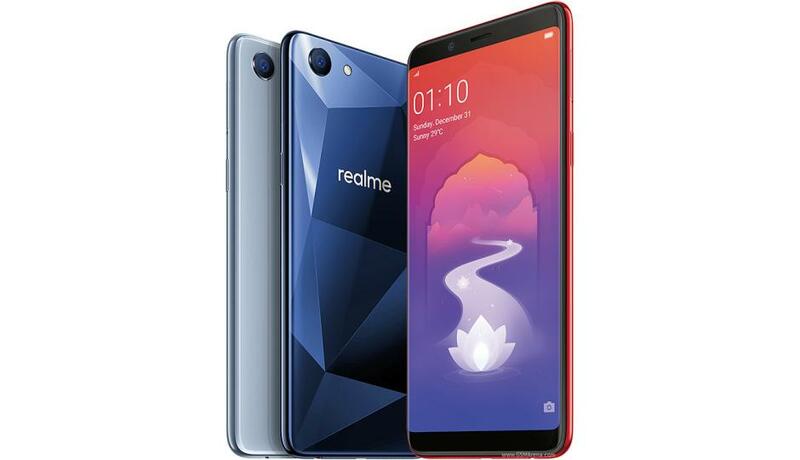 Realme 1 is the smartphone by Oppo’s sub-brand line Realme, which will only focus on increase online sales of the brand. It is one of the finest smartphones by the brand as it has undergone ample number of quality tests. It comes with latest innovative features that are powered by 6 global R&D centers. It features a stylish diamond back panel design, that reflects light the same way a diamond does. This phone comes with a 6.00-inch full HD+ touchscreen display with a resolution of 1080 pixels by 2160 pixels. With aspect ratio of 18:9, it has thin bezels on the side. It is powered by an octa-core MediaTek Helio P60 AI processor with 8-cores CPU and 2-cores AI CPU. It weighs about 155 grams. It offers two variants; one with 3GB RAM and has 32GB of storage and other with 6GB of RAM and has128GB of internal storage. The internal storage can be expanded up to 256GB via a microSD card. This phone runs on Android 8.1 Oreo operating system and is powered by a 3410 mAh lithium-ion AI battery that lasts a day. 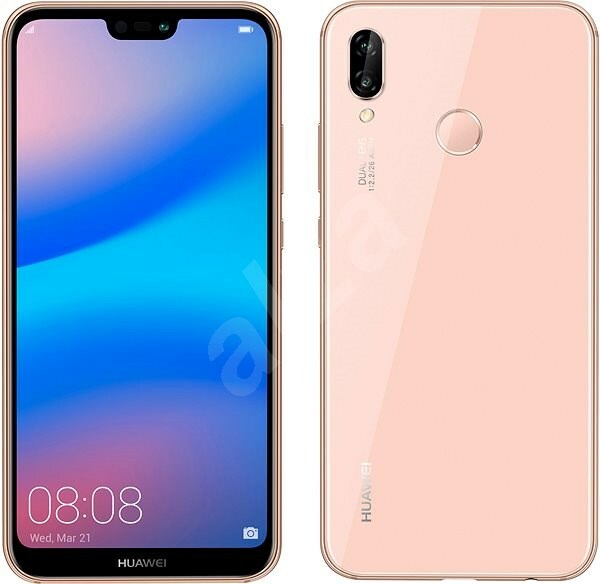 This phone is loaded with AI applications.The facial recognition feature has AI CPU to identify your face in 0.1s and automatically unlocks the phone. However, it lacks a fingerprint scanner. It includes triple slot tray for dual SIM (nano+nano) and dual-standby (4G+4G) plus a memory card. For connectivity, it include Wi-Fi, GPS, Bluetooth, USB OTG, FM, 3G and 4G. It features a 13MP rear camera and has a a 8-megapixel front camera. Both the camera deliver amazing-quality pictures. It also has a Portrait mode feature. The front camera is equipped with AI to beautify and enhance selfies and also includes Vivid Mode and Bokeh Mode. Giving the perfect balance of brightness and focus, the camera of this phone is truly outstanding. Perfect blend of performance and affordability, Realme 1 features a promising price, and is worth every penny spend. This one is totally worth putting on your consideration list. It’s very important to do your research to find the best option for you. Make a list and analyse that what’s most important for you in a phone. Is it battery? Or camera? Or storage space? Figure out the priorities and then choose the phone based on the features you need the most. Choose wisely and pick the right one that matches your requirements and budget.